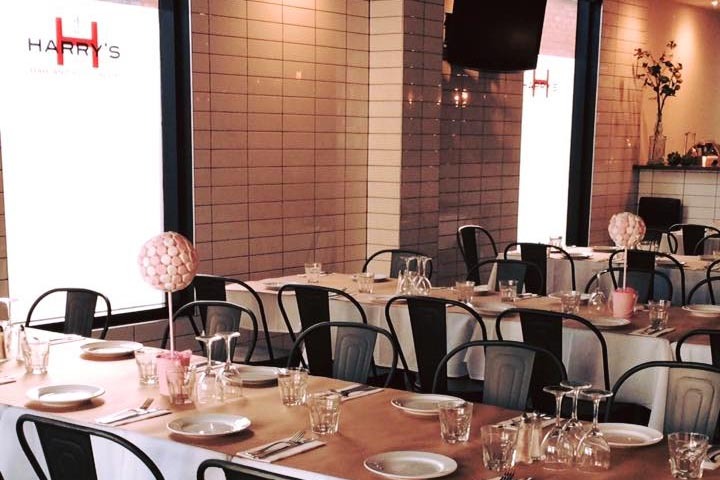 Located in Melbourne’s west, Harry’s Bar and Food Room is a family run restaurant offering traditional Italian food with modern touches that are sure to impress. 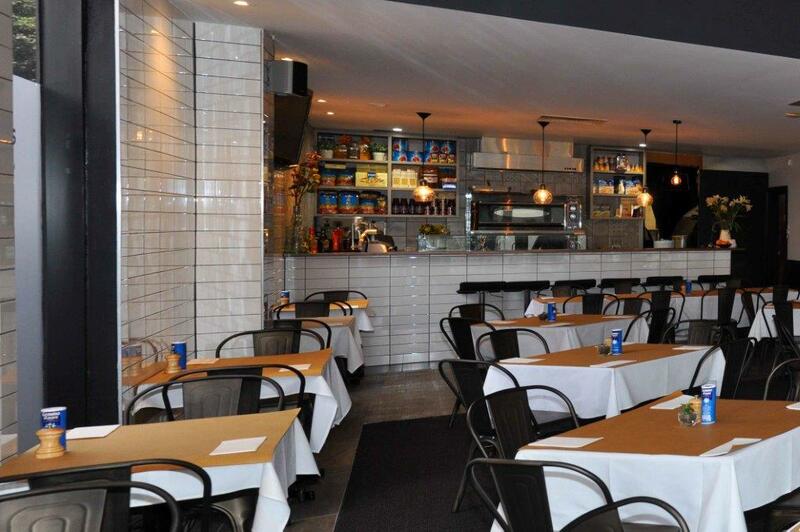 The newly renovated Moonee Ponds restaurant is a comfortable and classy space of modern pendant lighting on black ceilings, clean white tile walls and timber accents. The new pizza bar is the perfect spot for a quick bite at lunch or for a satisfying family dinner. 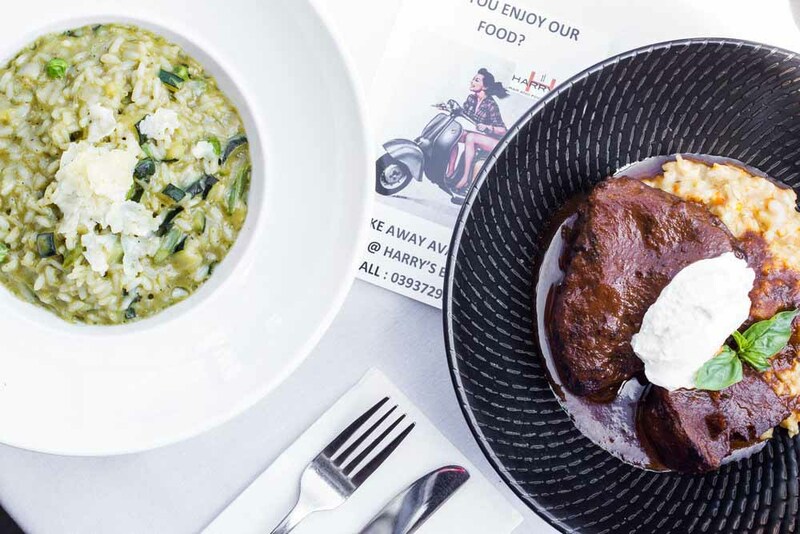 They pride themselves on a seasonal menu that changes to reflect the fine local produce on offer, and Harry’s happily accommodate all dietary needs with dishes such as their Coeliac friendly risotto gluten free pizza options making dining out enjoyable for all. 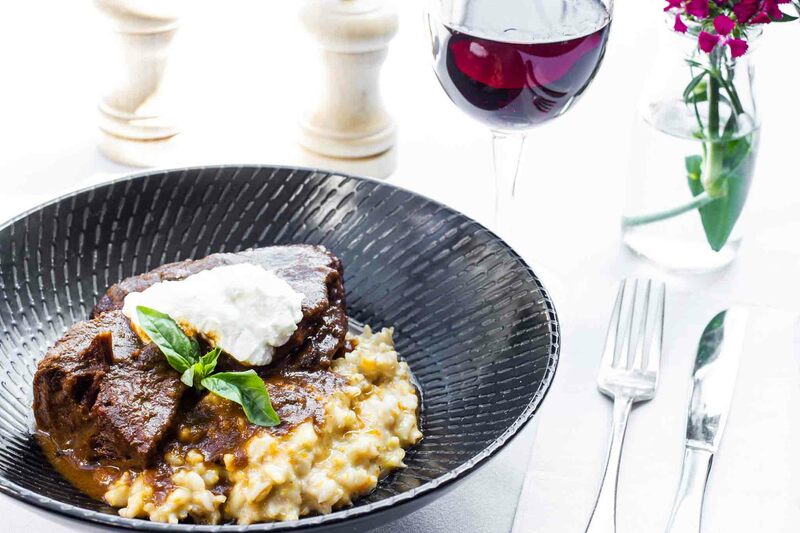 Chef and Owner Maria expertly prepares traditional sauces and family recipes that she promises will take you all the way to the heart and soul of the food in Italy. 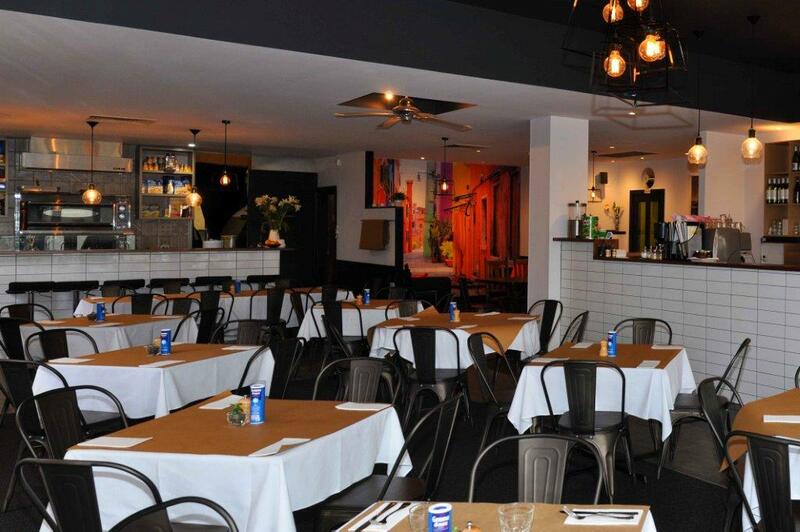 Once you get to know Harry’s Bar you will get to know about the secret, off-the-menu items – ask about the Pizzette Fritti. 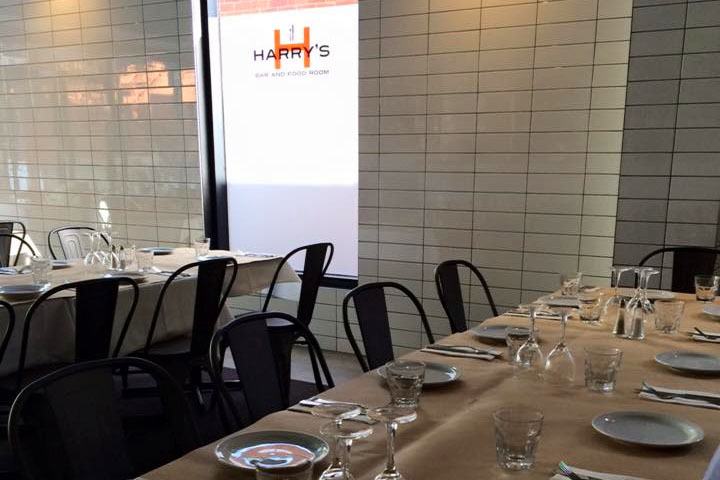 A visit to Harry’s Bar wouldn’t be complete without trying one of their amazing home made desserts. 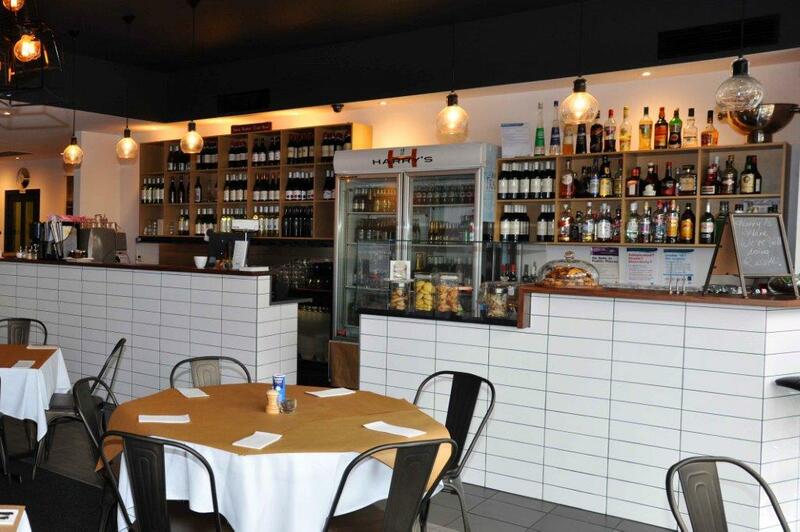 A restaurant just out of the city with plenty of parking and various public transport options in close proximity, Harry’s Bar and Food Room is bound to become one of your favourite Italian restaurants in Melbourne.